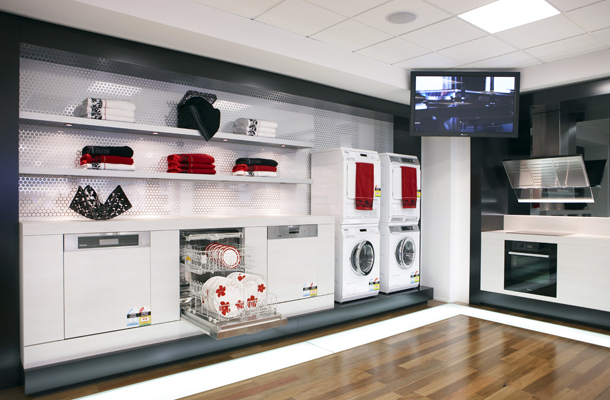 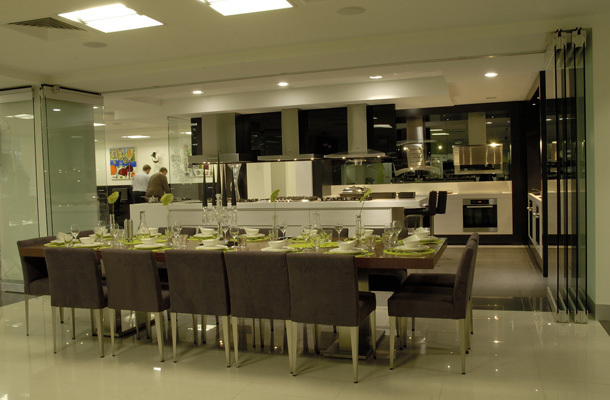 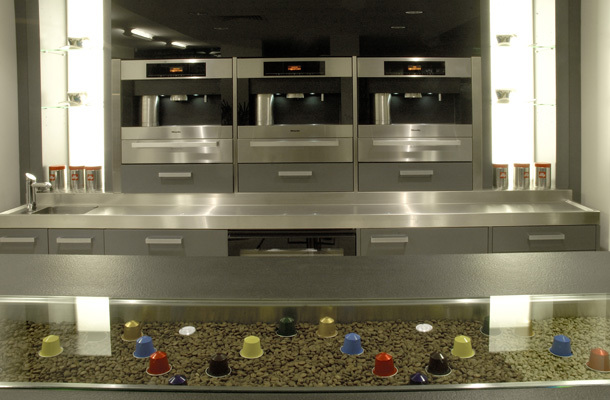 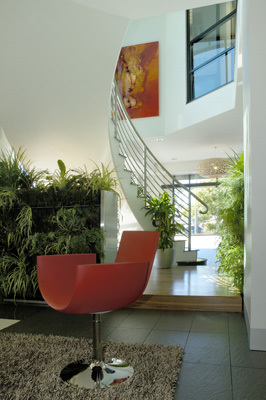 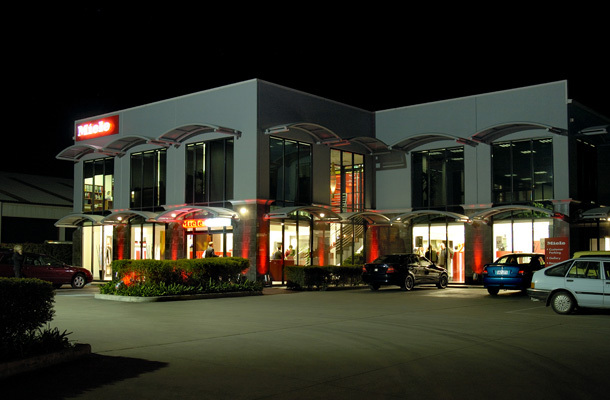 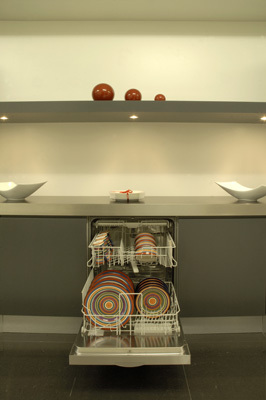 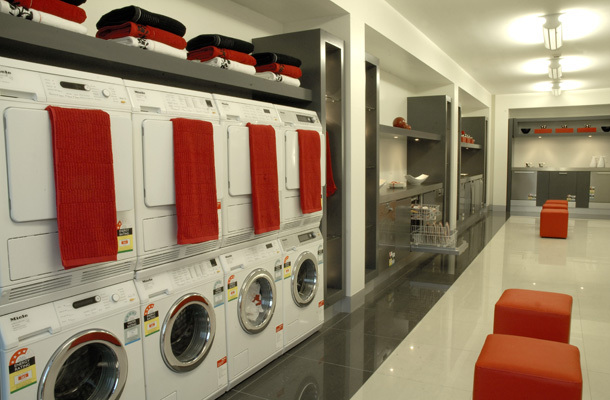 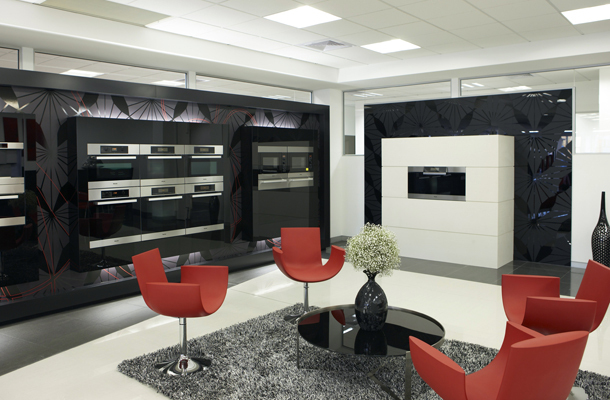 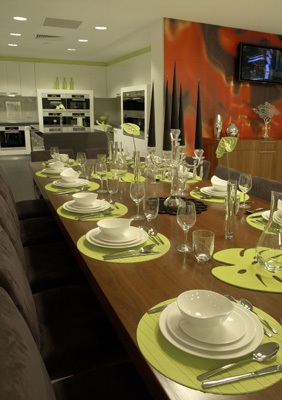 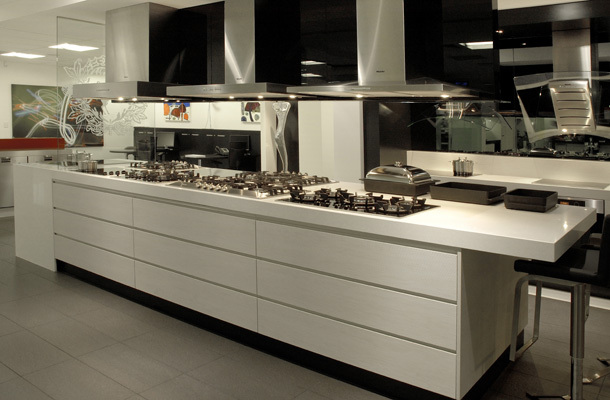 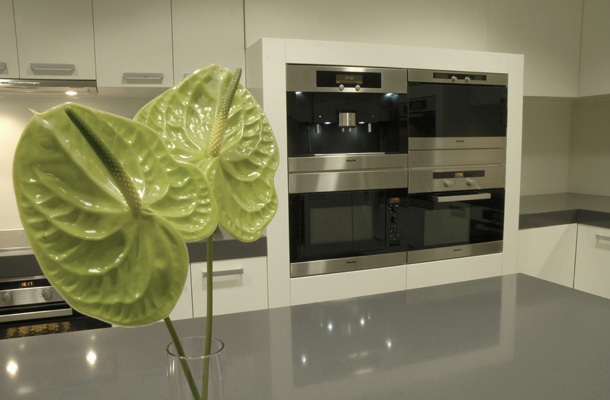 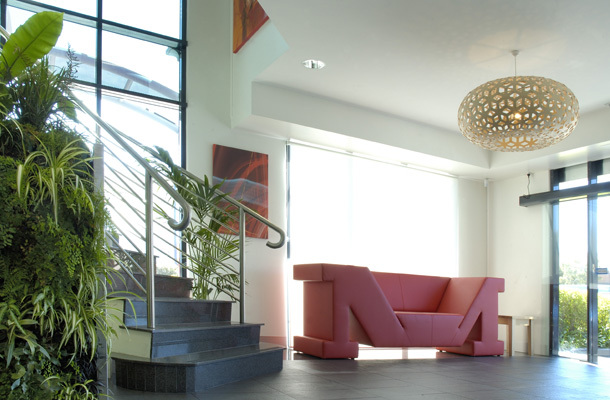 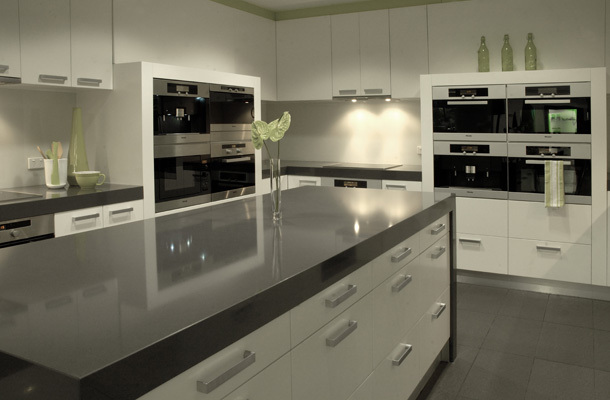 The introduction of Miele Galleries through out Australia necessitated new showrooms in almost every state. 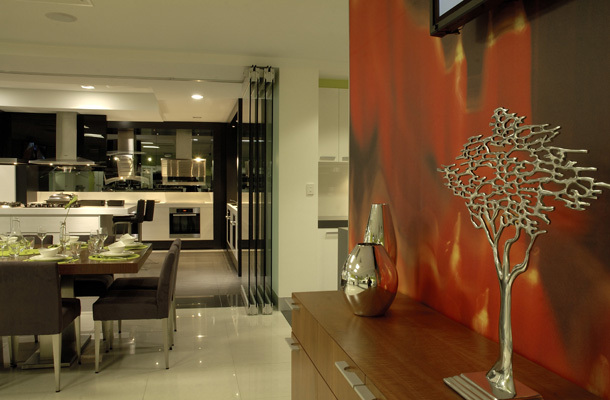 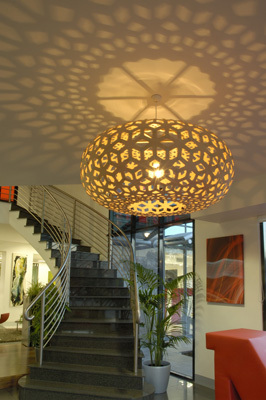 Brisbane has been booming in recent years all the way from the Gold Coast up to Cairns and beyond. 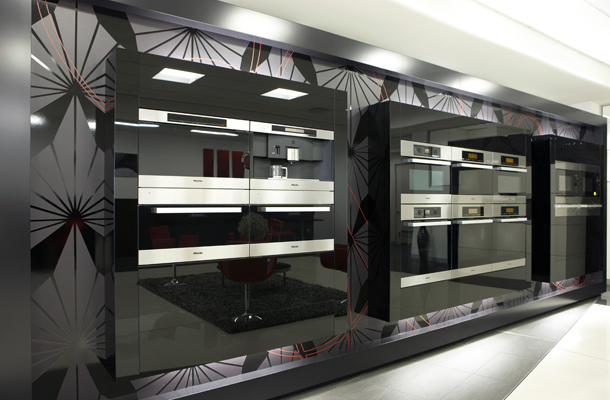 As with South Melbourne there was a desperate need to expand the displays and show off all of the Miele Products just as they were being shown in the southern states. 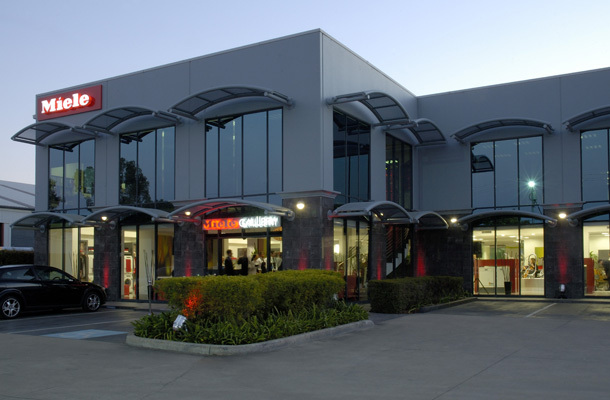 The new Miele state office and Gallery is now located in this one place in Eagle Farm, ideally located and ideally presented.